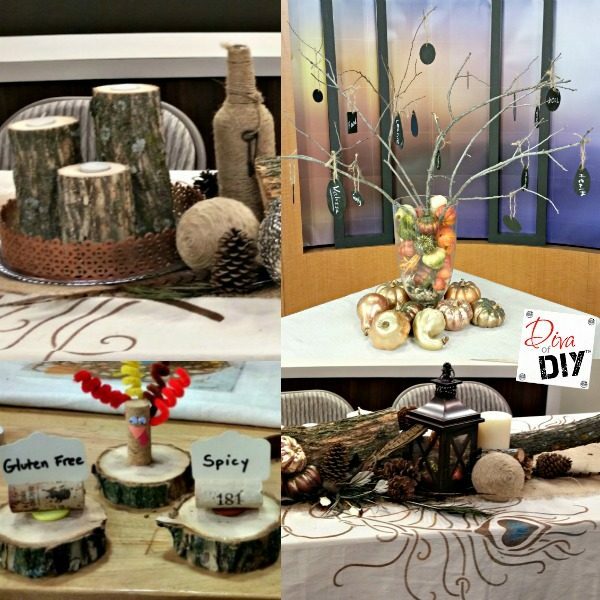 When I was asked to do the decor for KCLive, the local station I do DIY segments for to do the decorating for our Thanksgiving dinner I jumped at the chance! I truly enjoy making people feel special by going that extra mile with my Holiday decor. 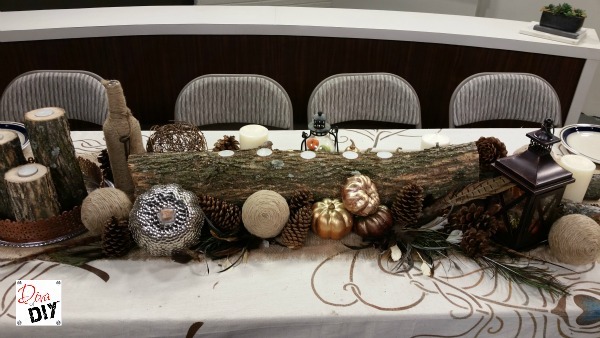 I needed to do the table with a very limited budget so I looked to nature for my Rustic Thanksgiving Decor! 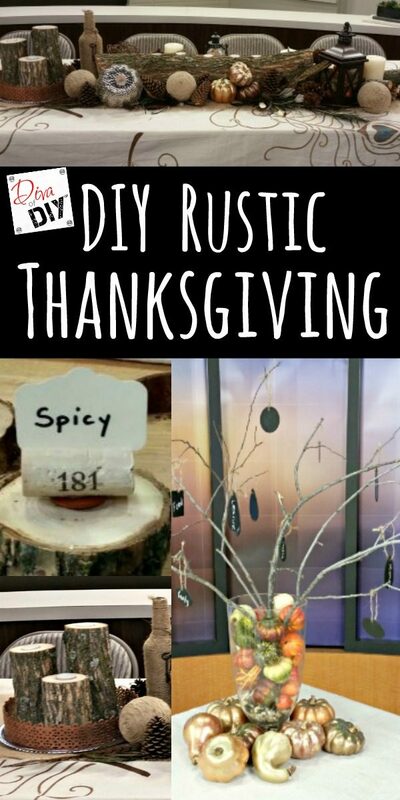 Don’t forget to Pin these Rustic Thanksgiving Projects! 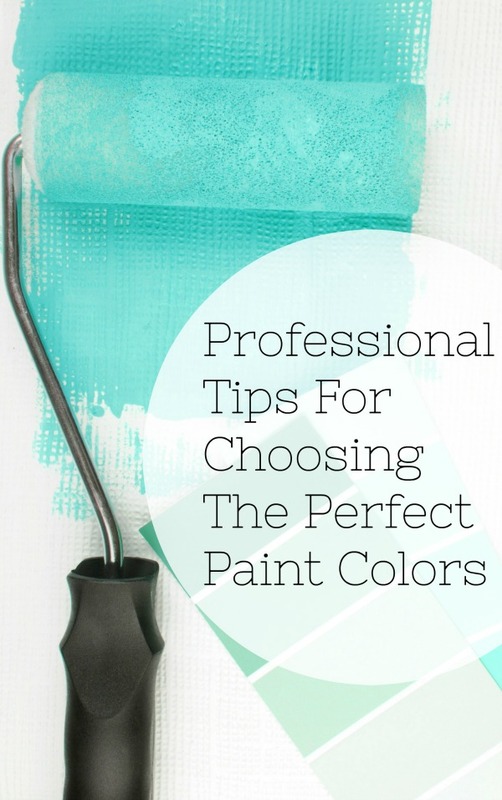 If you enjoyed these project you can find more fabulous projects for every season here! I hope you love these Rustic Thanksgiving decorations as much as I do! What an amazing way to celebrate the beginning of the Holiday Season! These decorations can be stored and reused from year to year. If you do not have time to do all the projects start out with one or two and add more each year. 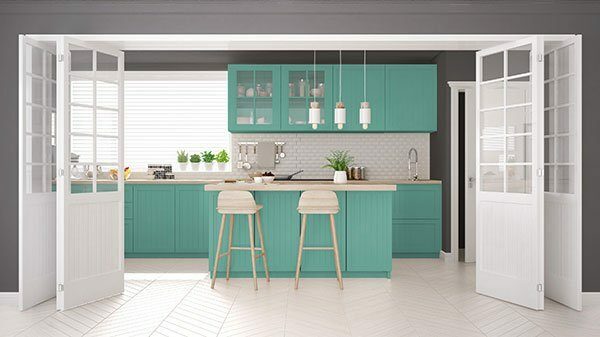 I would love to see and share your DIY projects! Leave a photo on our Facebook page so we can share them with all of our readers in our fall newsletter! 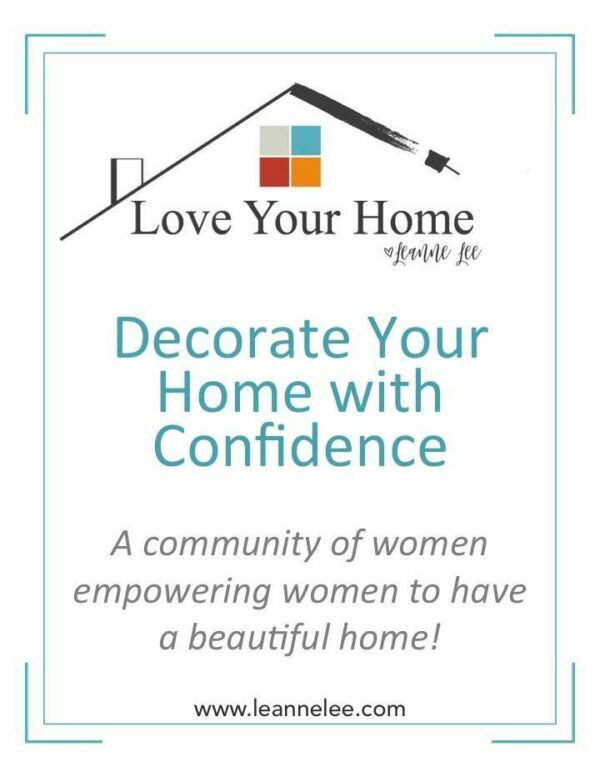 As you gather with your family for Thanksgiving check out our Easy DIY Gift Projects while you are making your Christmas Lists! These projects will help you add that personal touch to let your friends and family know how special they are to you! There is a personalized project for everyone!